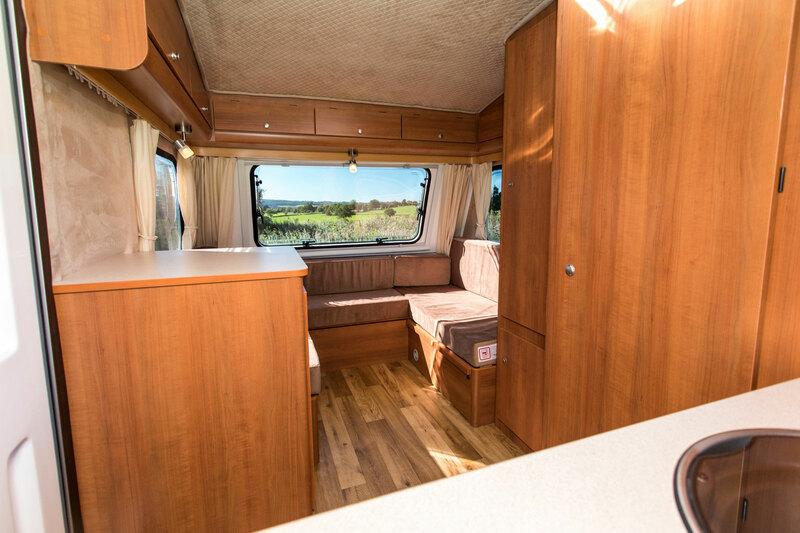 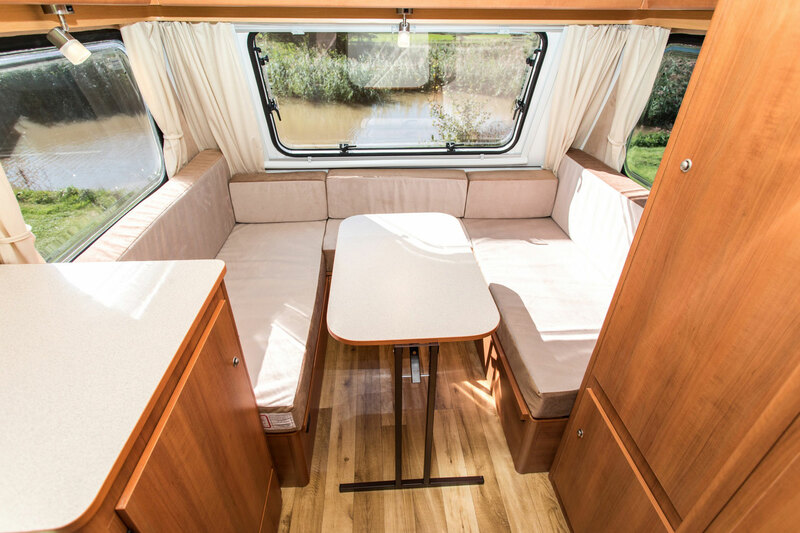 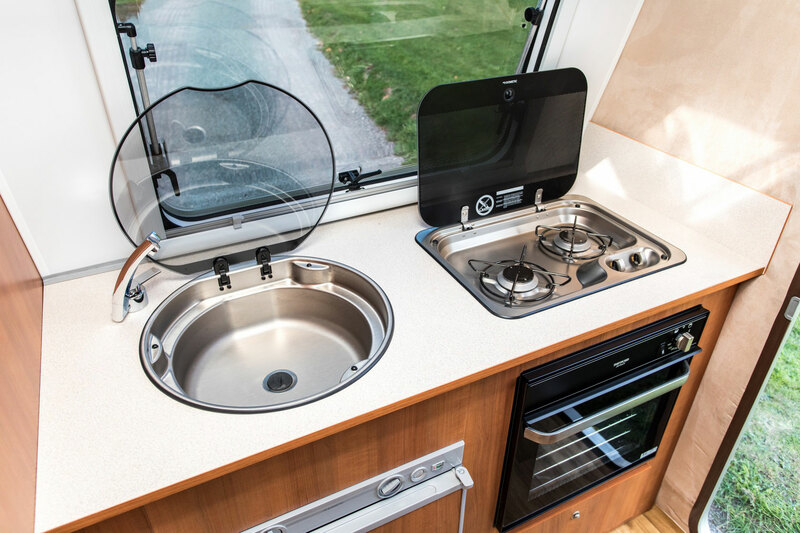 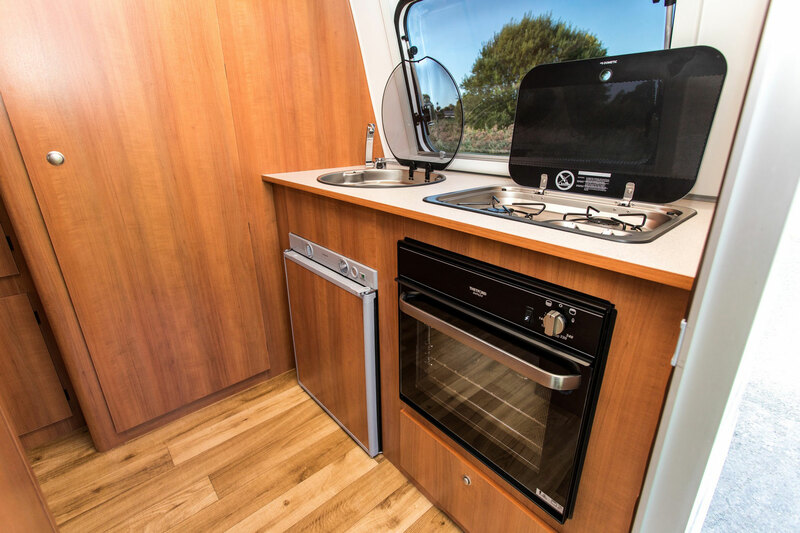 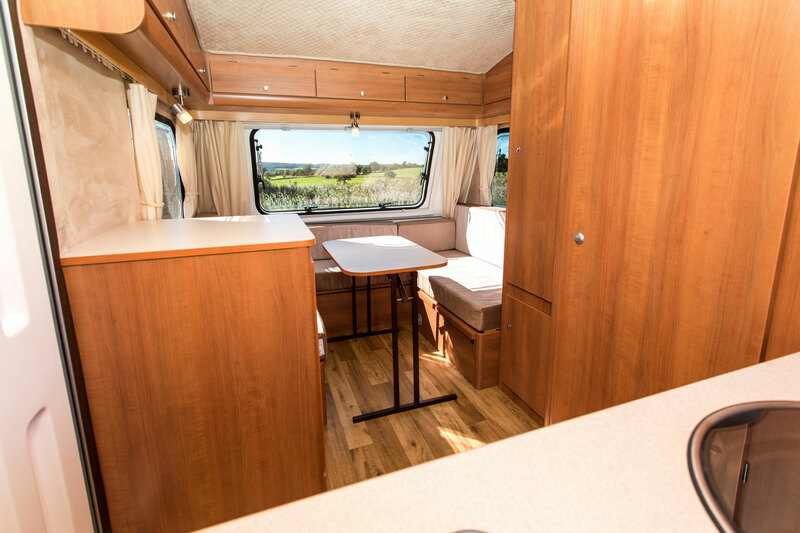 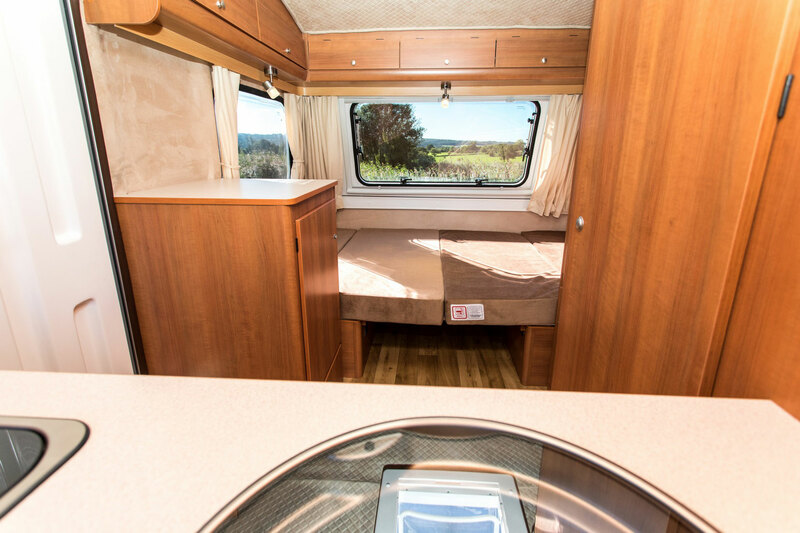 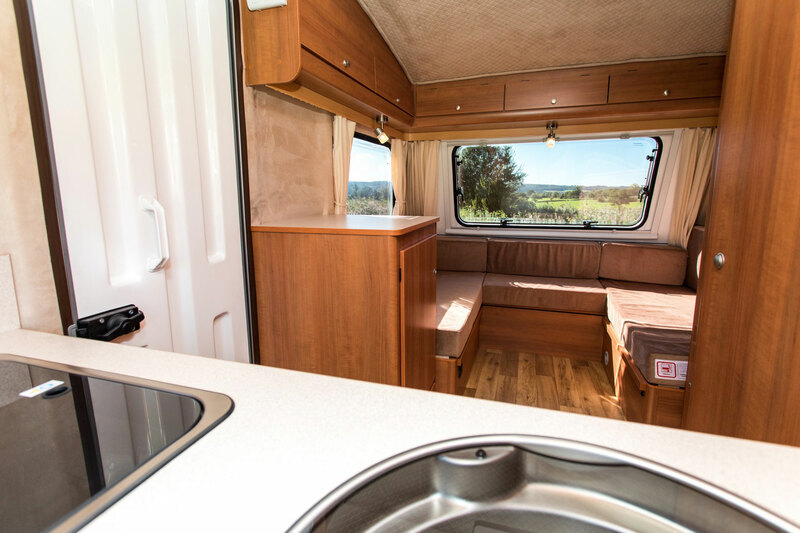 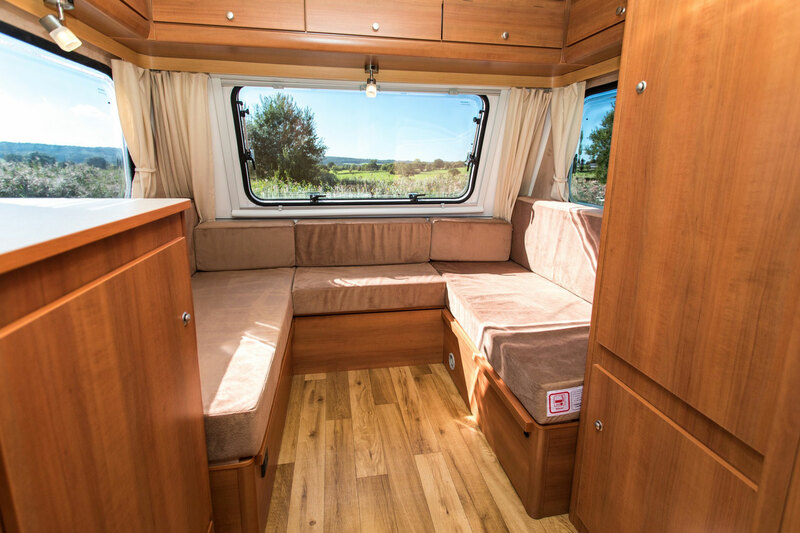 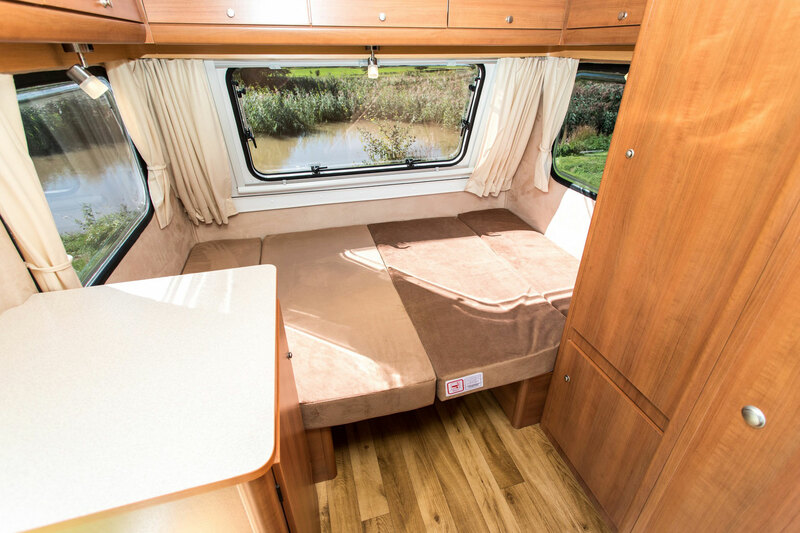 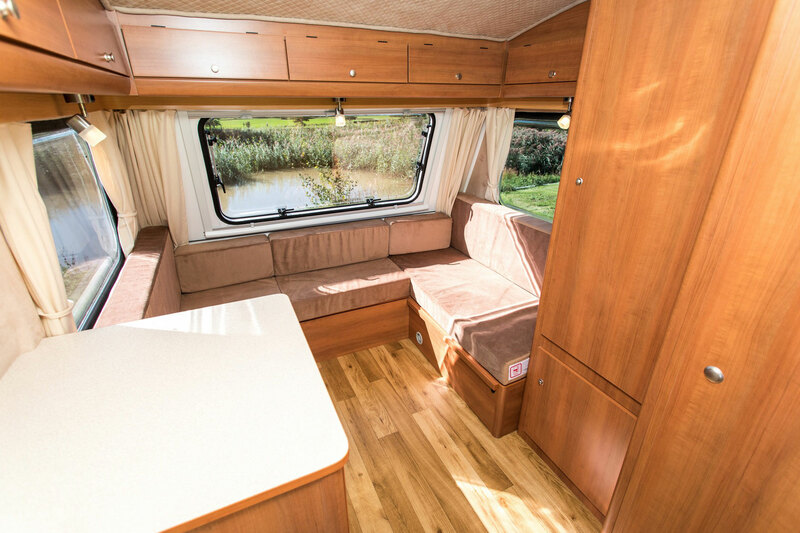 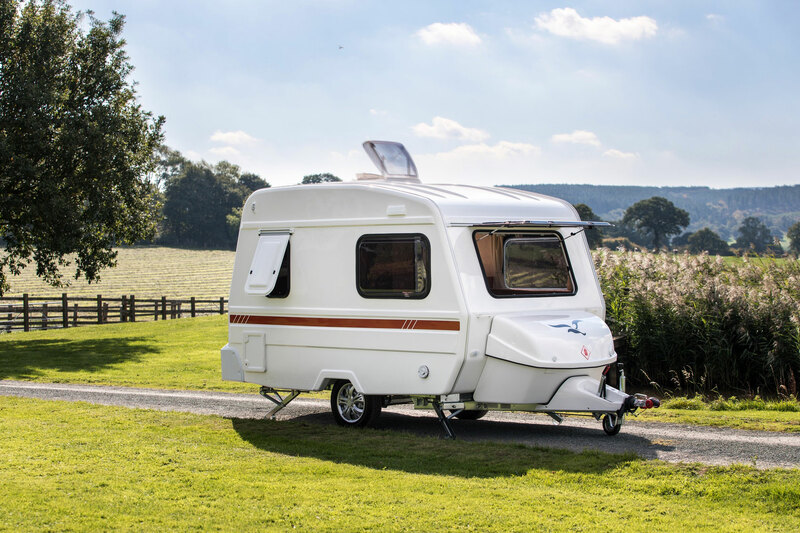 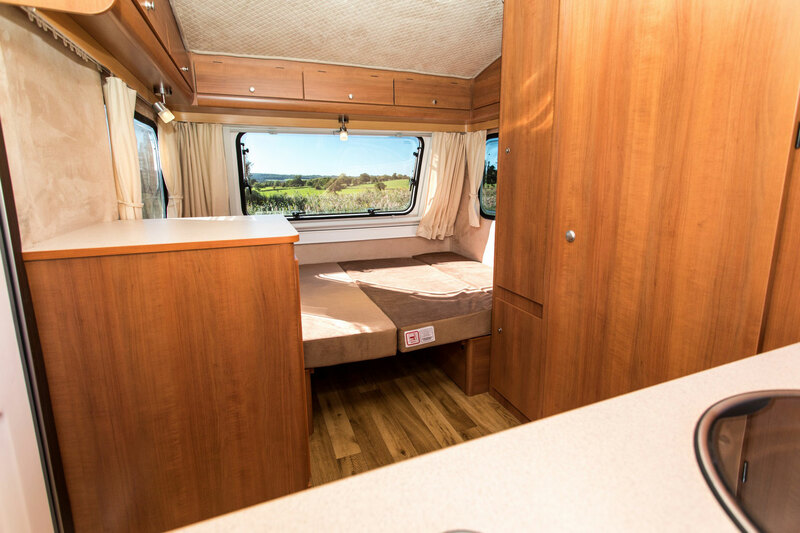 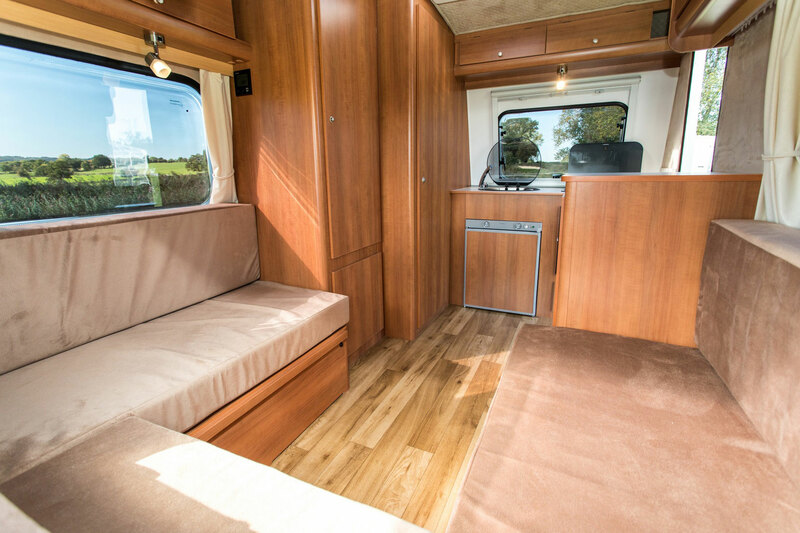 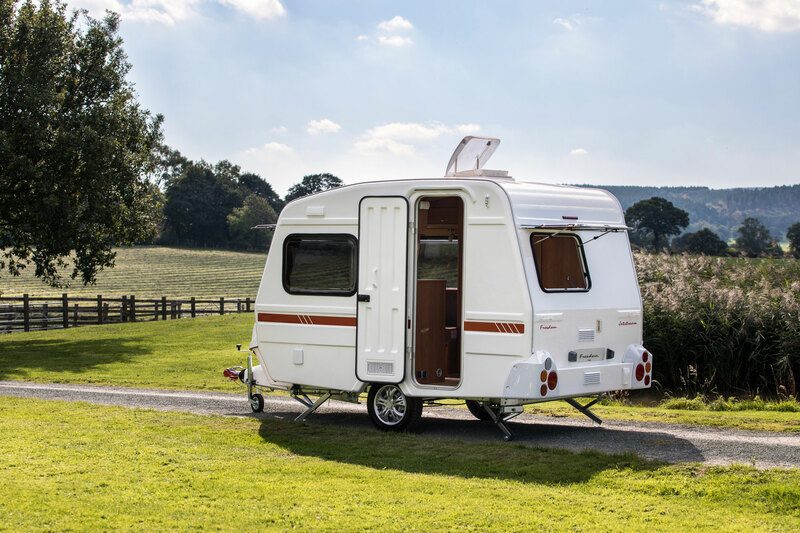 Lavish fixtures and fittings, a practical wash room and a well equipped kitchen ensure the Jetstream provides a perfect base from which to enjoy your holiday, no matter the weather. 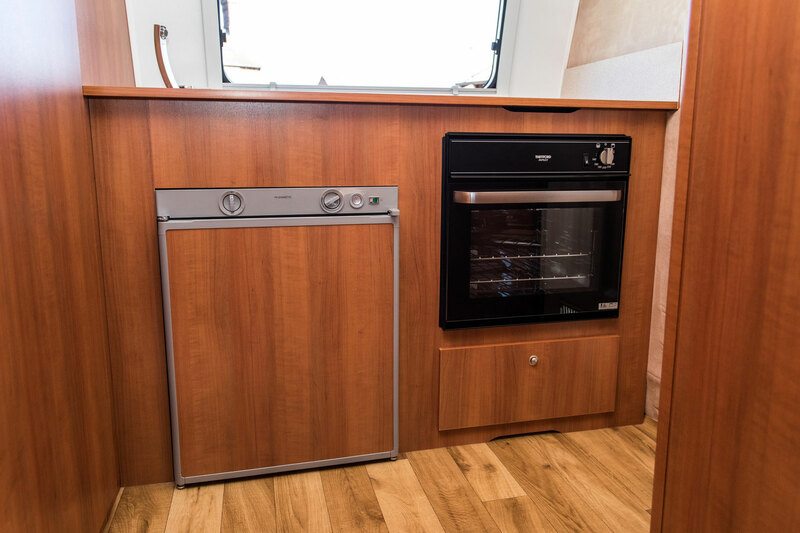 The Jetstream range offers an impressive range of home comforts including a Dometic 3-way fridge/freezer, Thetford cassette toilet, a full oven and grill and brand new for 2018 is a Truma Combi Boiler/Heating System, the luxurious quilted lining, AL-KO AKS Stabiliser as standard, LED lights as standard and an all new Dometic Skylight. 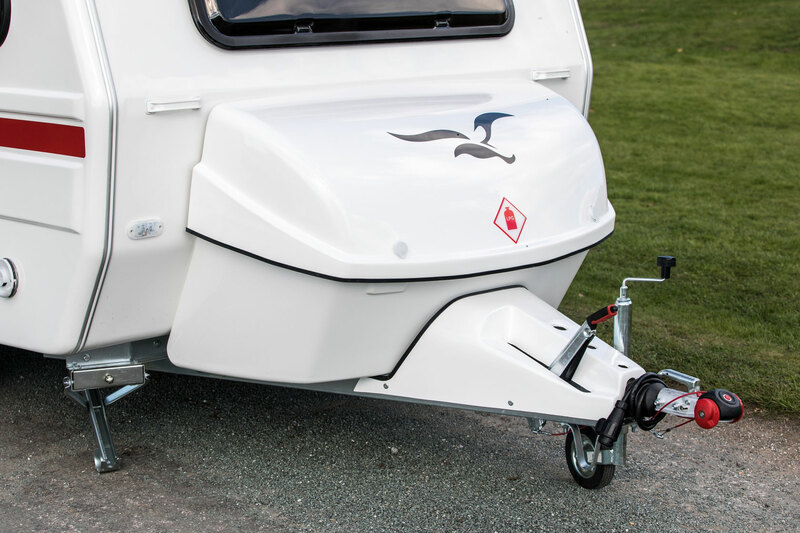 Two time winner of the “Lightweight Leisure Trailer Awards” hosted by The Caravan Club. 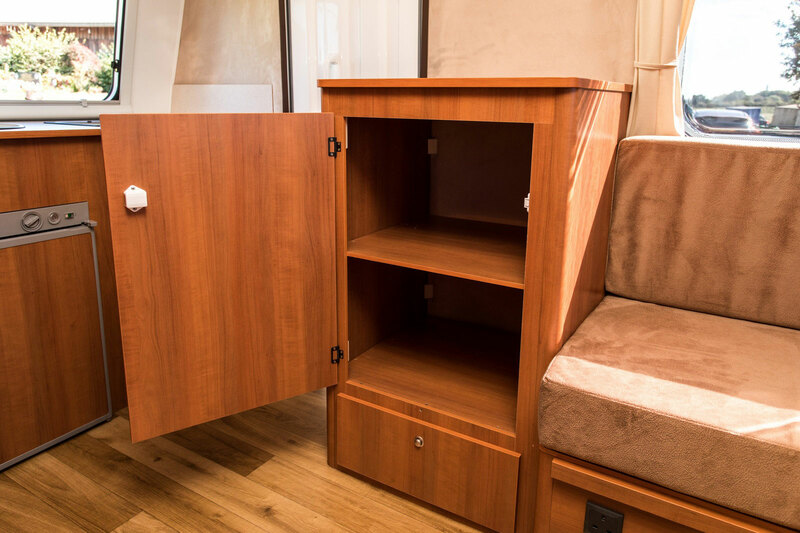 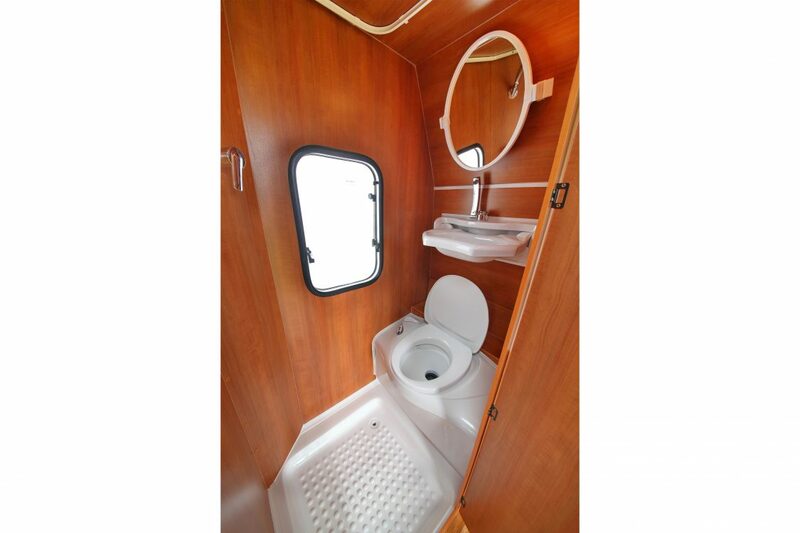 Surprisingly spacious design, often referred to by our customers as “A Tardis”. 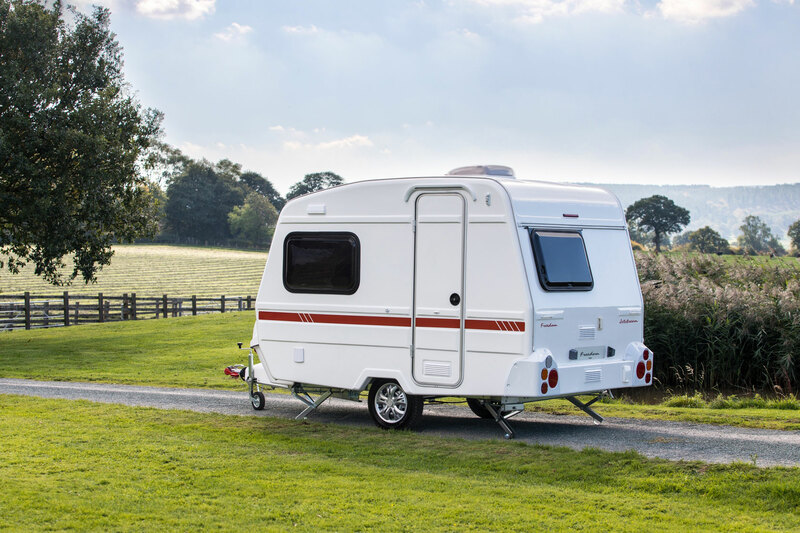 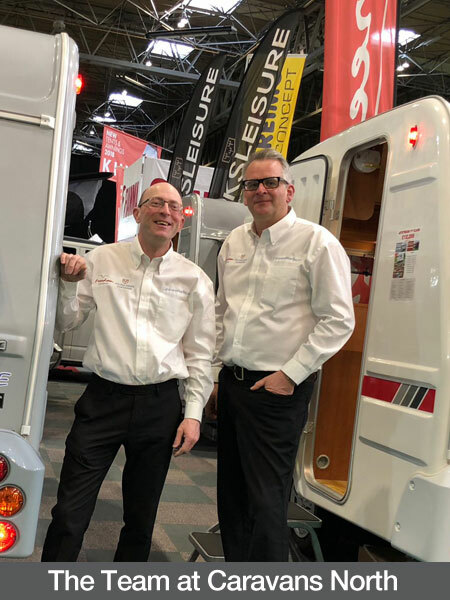 Unrivalled 25 year life expectancy, the longest of any caravan manufacturer in the world.